When planning to build a new home, selecting a builder, home and design within the limits of your budget can be a daunting task…so we have simplified financial planning by making the total cost of modular homes clear and transparent for you. Swanbuild want you to be without doubt as to what is included in the prices of our homes (Note: 6 Star Energy Rating requirements are now standard inclusions). The many options and upgrades available to new home builders can make many home budgets blow, but Swanbuild Standard Package Prices are a realistic place to start, because at the end of the day, you will want to know the cost of a finished home that you can move into… as soon as possible! Swanbuild “Package” deals offer you just this…The cost of modular homes reflects our price for fitting-out and finishing your home, ready for occupation, with selections from a huge range of options! Check out standard specifications for what is included with our full range of standard design “Packages”. Freight if over 250kms, Bushfire rating upgrades and Services connection costs are excluded, but available on application. Some Significant Options are priced separately e.g. 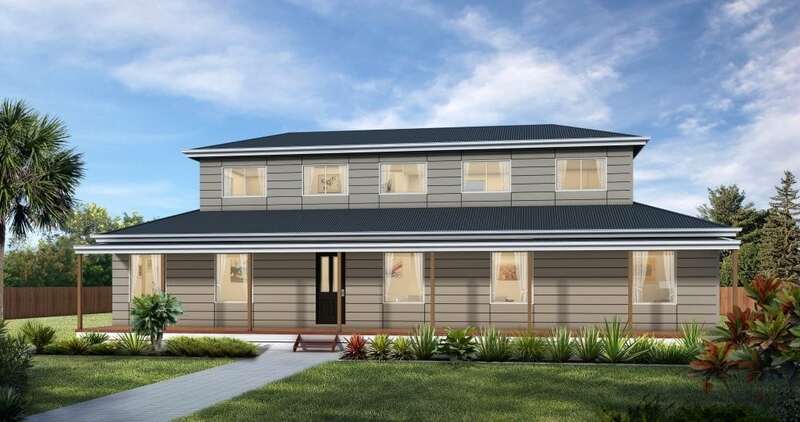 Skillion Verandahs, Decking, a Garage/Carport, High Pitch Roof, etc. There are ways to reduce the cost of modular homes, but they generally cost you in time/labour, quality, function, or a combination of these. 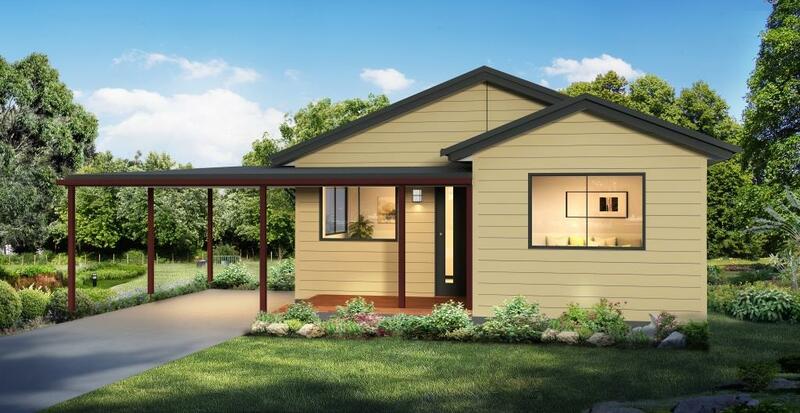 Built with exceptional efficiency, Swanbuild homes use only top grade materials, bought in bulk, which are individually crafted in a controlled environment by our top team of “tradies”. Swanbuild home buyers secure the best possible value for their investment, every time… Ask any Swanbuild homeowner! Made to order from Lock-up Stage through to Package Stage, or almost any stage in between, many clients choose to paint their home and save a considerable amount on the cost of modular homes. Flexibility is an outstanding feature of Swanbuild. And, if you haven’t seen the perfect plan for your needs, don’t give up, talk to us about customising a plan at no extra cost!